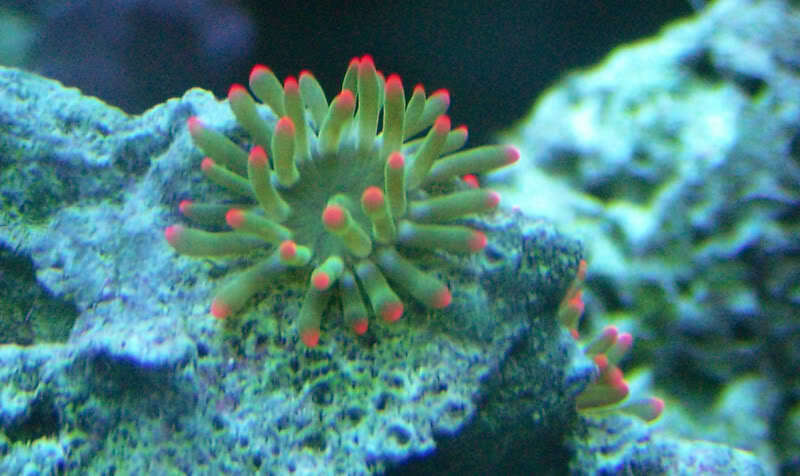 Got a new SPS and under it is what seems like to be an Aiptasia. Can someone confirm what is this thing ? 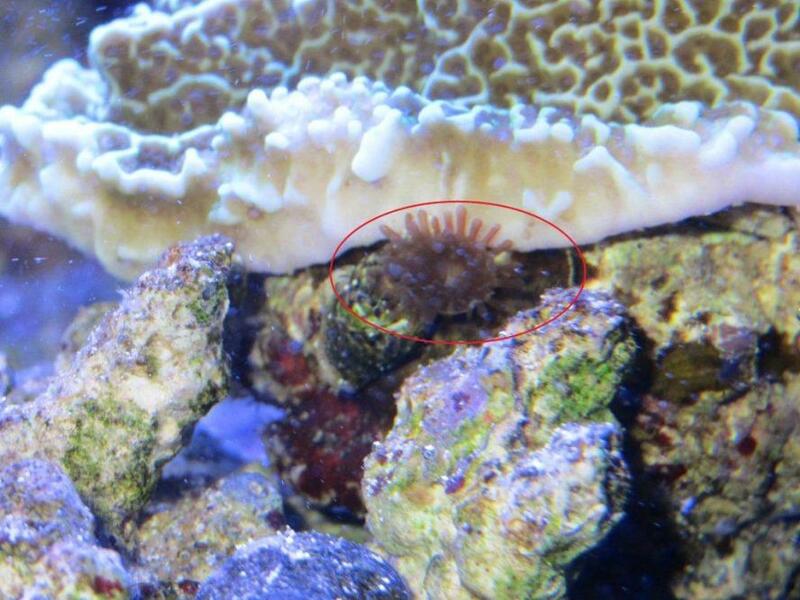 found a second one on the same peice...under the monti.....some people have told me it's a majoro anemone and are a pest. Can i kill with lemon juice injection ? I think they mean a Manjo Anemone... they are known as pests but I have kept the greens ones... would of kept pink if I could find them. I'm pretty sure joe's juice or any other type of aptasia killer would work in getting rid of them.